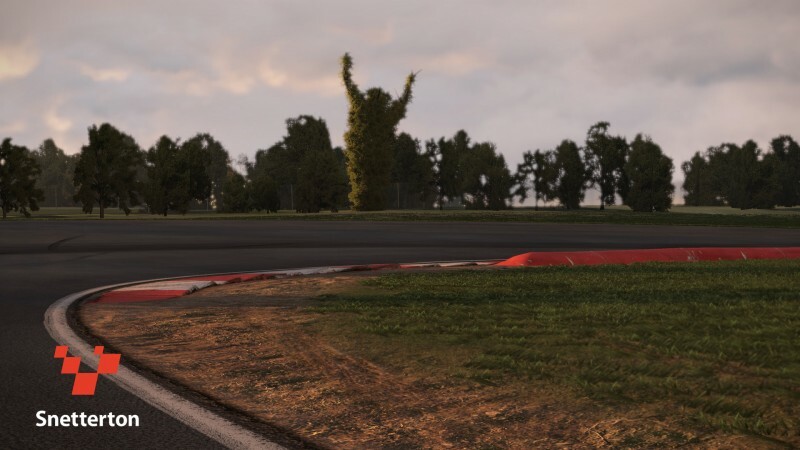 Racing game enthusiasts may have been dismayed when Bandai Namco delayed Project Cars from its holiday release. 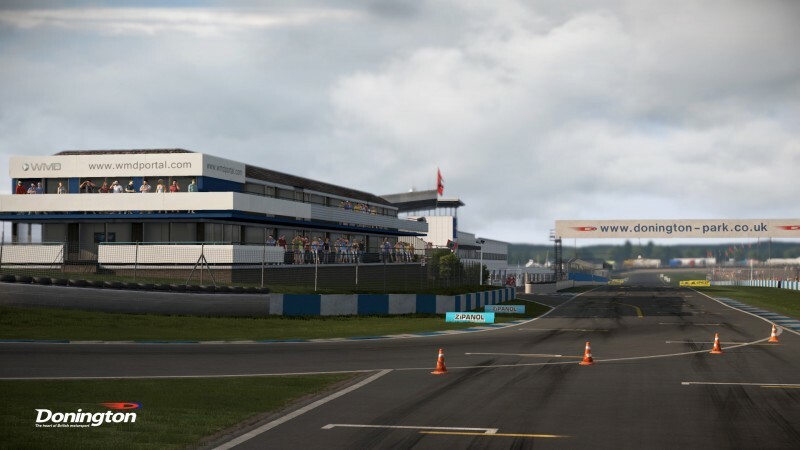 To ease fans' wait, the publisher has released a set of screens showing off the racer’s new tracks. 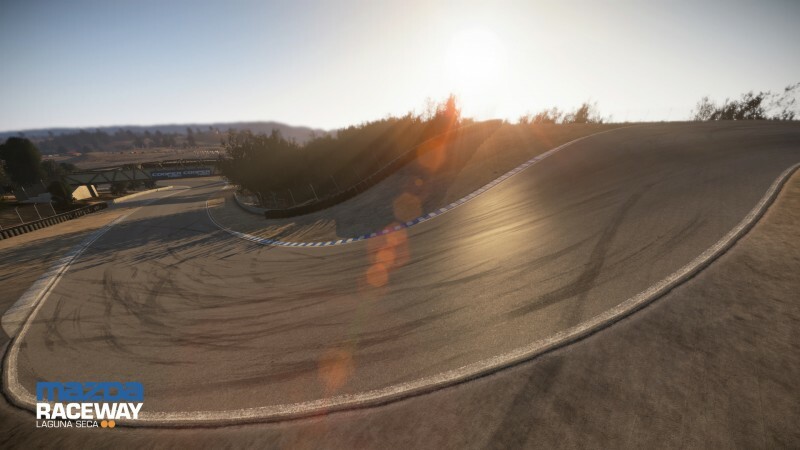 Project Cars’ new tracks are the Mazda Raceway Laguna Seca, Donington Park, Snetterton. 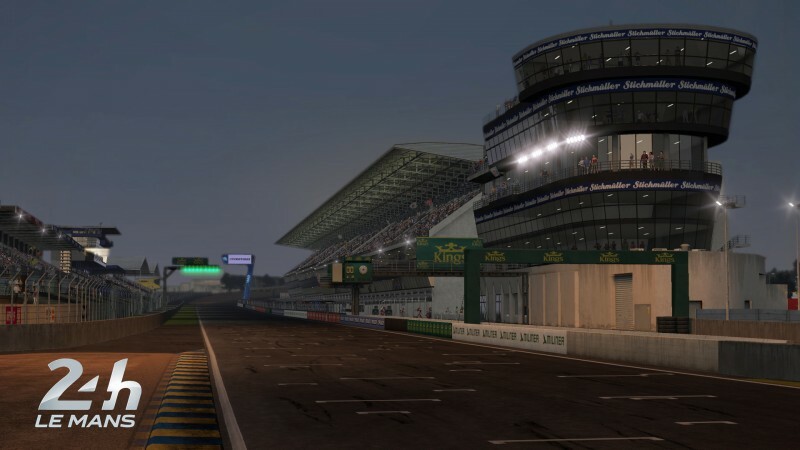 Each has its own challenges – like Laguna Seca’s corkscrew – that will keep players on their toes as they compete in the 24 Hours of Le Mans race. Project Cars is out on PlayStation 4, Xbox One, and PC on March 17, 2015, with a Wii U release to be determined. Get a better feel for the racer by checking out Matt Kato’s preview here.